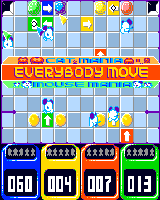 immediately gained critical acclaim for its innovative and addictive gameplay. 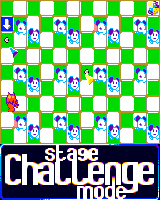 levels and co-operative challenge stages. by the award winning "MSG". this version, including all the sampled speech. which get unlocked on completing sections of the game. "GodleNES" and have been responsible for the disk magazine "Maggie". specialist "Griff" (former of "Inner Circle").